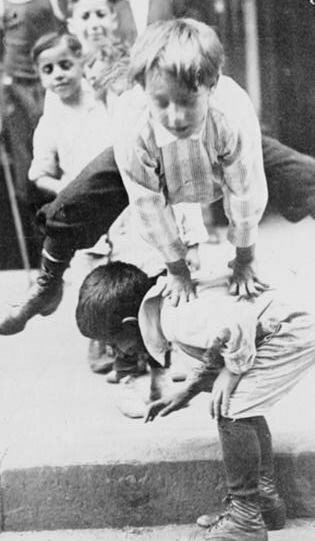 Did you know that the Big Brother Big Sister program was started in Over-the-Rhine in 1903? The Big Brother movement was started in Cincinnati in 1903 by businessman Irv Westheimer. His idea to reach out to fatherless boys gained support in Cincinnati, then spread coast-to-coast and expanded to include young girls. There are now nearly 500 Big Brother Big Sister agencies in the United States. It is a great program, and I had no idea it started here. Wow, I'm so impressed by this. I didn't realize fatherless children was a problem to that degree in 1903. Was it the flood of immigrants from Europe? Migration from the southern states?